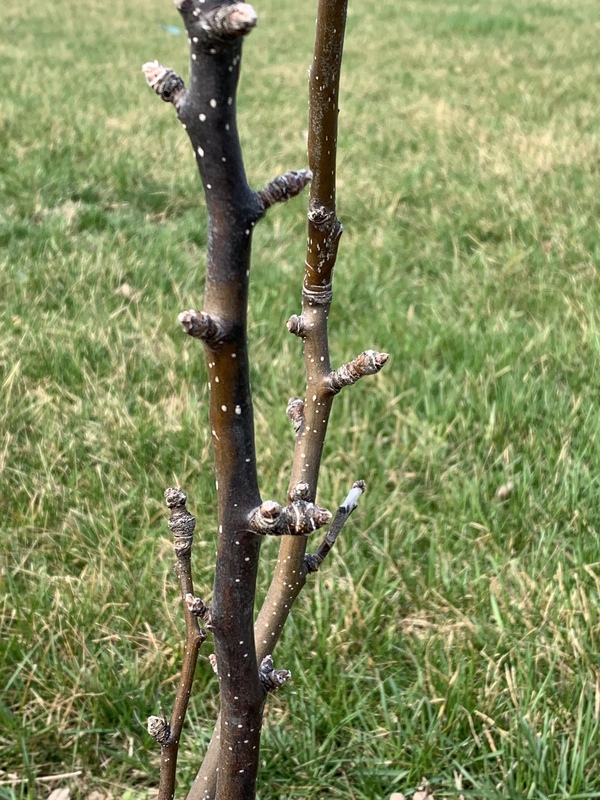 We are just coming out of winter here, the average highs of probably been in the 40s or low 50s so far with a few days close to 70 but the pear clearly has not woken up. I don’t feel good about the dark spots on the trunk, anyone have any thoughts? I have not seen that on my Asian pears. Is that a reddish leaf trying to sprout right st the base of the tree? It looks to me like there are some areas of the bark that are black areas. Yet those areas look healthy too me. 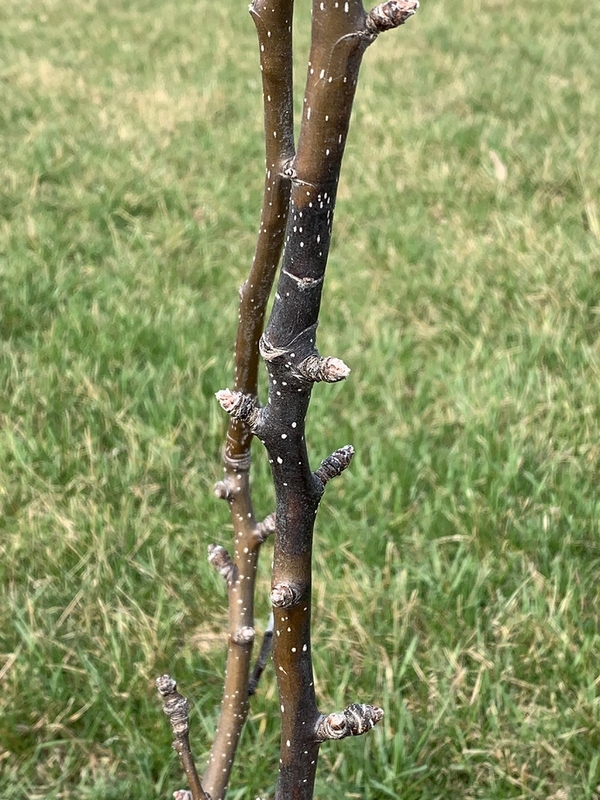 Yes certainly share better photos so that people can see it better, I am wondering if it might be pear scab, how did the leaves of this tree look last year at the end of the season/as they shed? Ive seen fire blight look black like that. Here is what it looks like. This is fireblight! 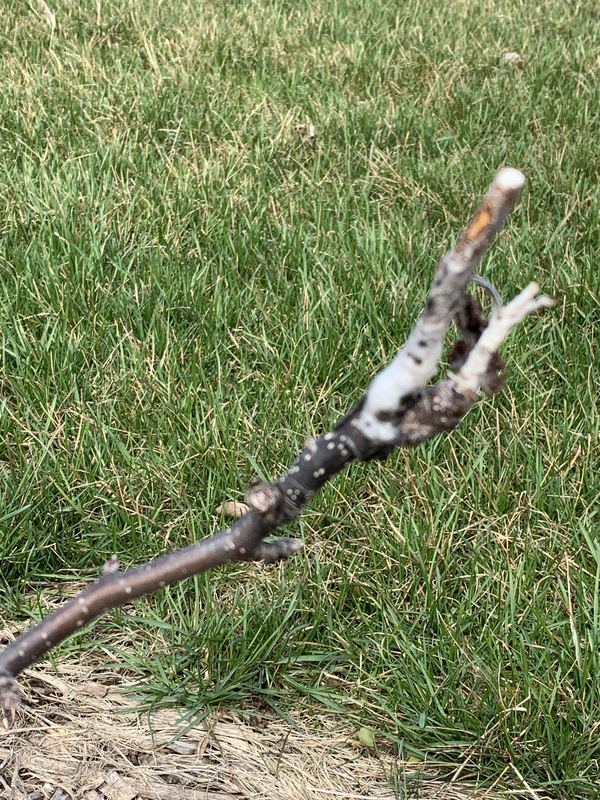 Ive also seen the pear bark on trees turn black due to aluminum garden labels etc. So hopefully it does not look like the pictures! 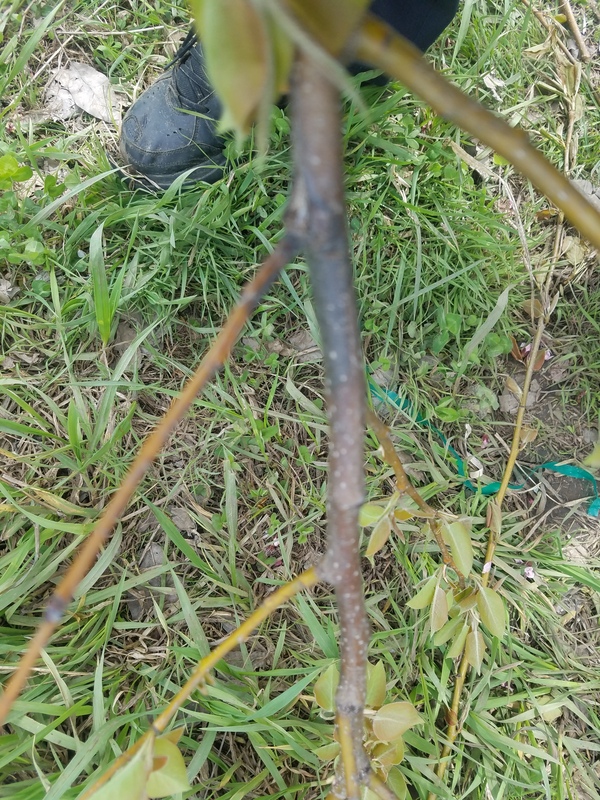 My housui showed dark bark due to cold damage and the tree died from the cold of -15F. One of the photos here makes me think that it’s fire blight, fire blight rarely does damage before the leaves or the flowers come out, yet it can happen when another plant(s) nearby has fire blight, especially if there is a large group of trees nearby with the disease. 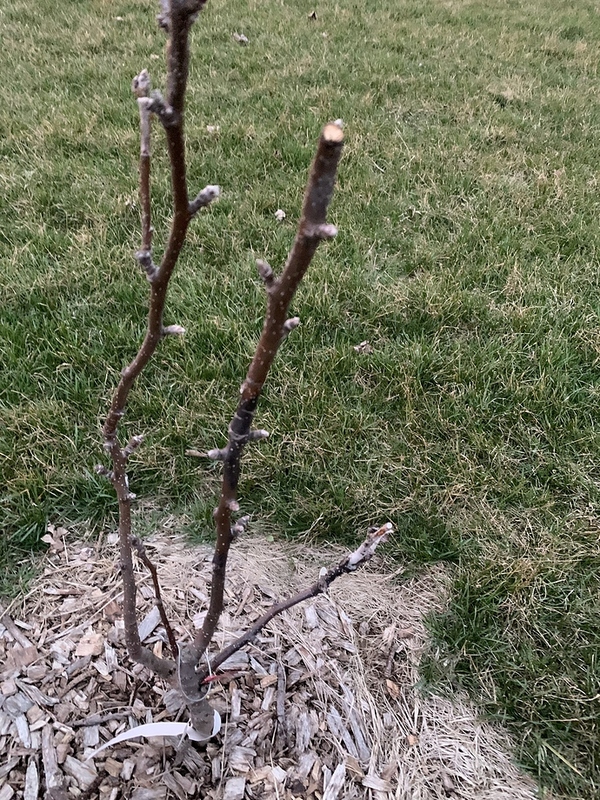 I myself have not had any real fire blight problems, so hopefully someone with experience says something. We are in the same area and I’m seeing something similar on my hosui pear. My hosui actually flowered for a second time last August after all the rain we had. 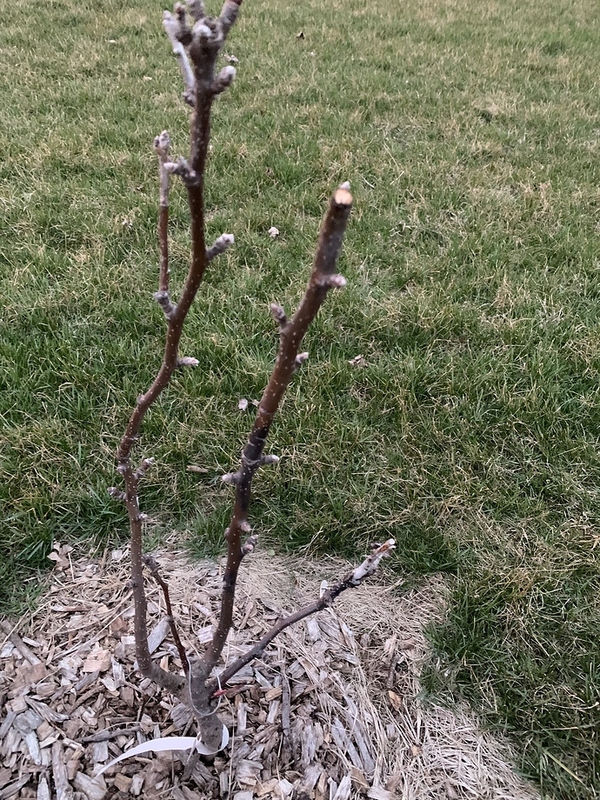 It also broke it’s terminal buds and sent out new shoots at the same time. That new growth didn’t harden off in time and the tree experienced dieback over the winter. I thought it might be fireblight but I don’t think it has been warm enough this spring for new infections and I haven’t seen evidence of it on any of my trees in the past couple years. I also thought it could be either psuedomonas or pear scab but from comparing images online those don’t appear to be the culprit either. I’m leaning towards cold injury. I pruned some areas and I’m taking a wait and see approach for now or until proven otherwise. 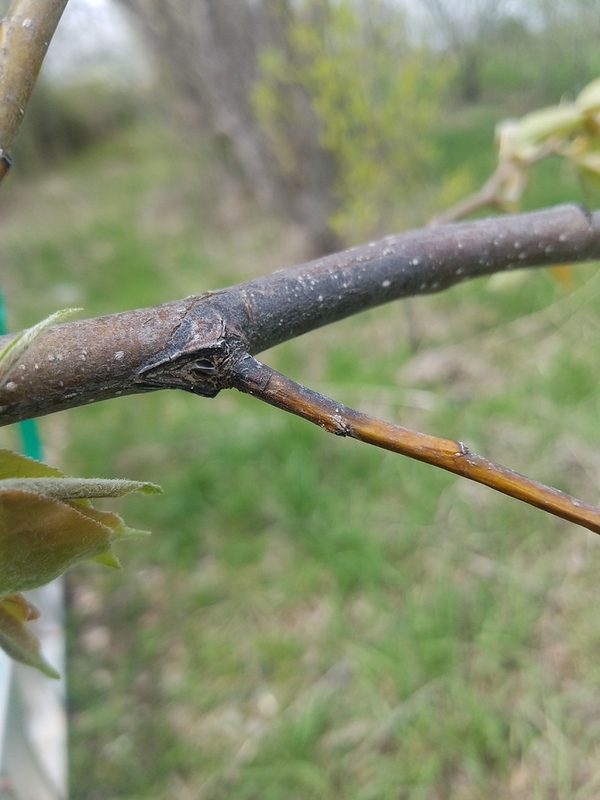 Here is some information and images of psuedomonas cankers on pear shoots. @markalbob your pear looks similar to what I’m seeing on mine but I’m hesitant to diagnose as fire blight since I haven’t seen any of the other tell tale symptoms of fireblight now or in the past: Shepard’s hook, burnt leaves, or oozing cankers. Mark, did you spray any copper product for dormant spray as a prevention measure? You can spray copper at any time but you need to adjust dosage per its label. My guess would be FB, but i could be biased because that is what i have seen a lot of. Ive seen it be very stealthy and not really present itself until fall or even the next spring. If those spurs bloomed last year FB could have entered there and moved slowly into the branch.